Welcome to Lehigh Valley Kayak & Canoe Club! 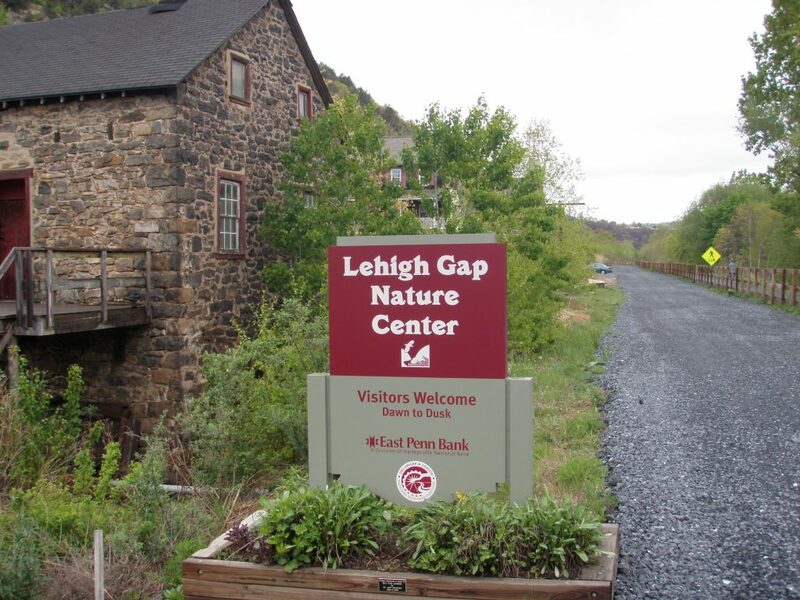 Join the Lehigh Valley Kayak and Canoe Club for a pot luck dinner and paddle of the Lehigh River from Lehigh Gap to Walnutport Thursday, May 2, 2019. This section of the Lehigh features the “Ledges” section -a great spot for surfing. Meet at the boat launch at 5:30 PM to set up the shuttle. Bring the big 5: PFD, helmet, spray skirt, paddle, and white water kayak. Dress for immersion. The water could be cold. We will have a pot luck dinner and business meeting of the Lehigh Valley Kayak and Canoe Club around 7 PM following the paddle. If your last name begins with A to M bring a main dish, N-Z sides, salads, or desserts. This spring we’re heading south to Maryland’s Eastern Shore. We’ll be staying next door to the crab capital of the world — Crisfield, Maryland. 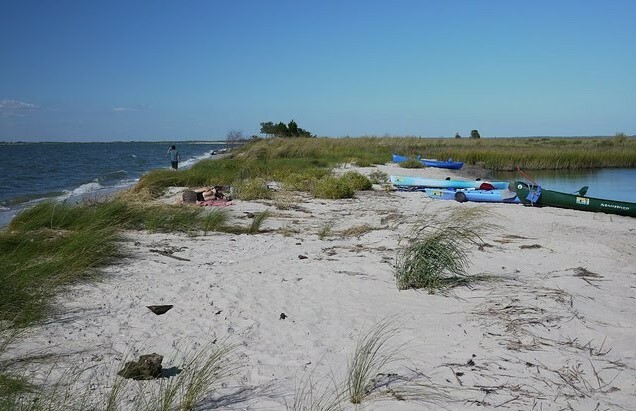 Paddles will take us through the marshes and along the beaches of Jane’s Island, out into the Chesapeake Bay, and into Crisfield’s storied harbor. Who’s ready to dig into a spicy pile of blue crabs? New this year, we are offering a course in kayak navigation. Students will be taught how to plot a route on a nautical chart one evening and will then be challenged to paddle it the next day. Details on that to come. And as always, there will be a mix of paddles to pick from each day – some will be slower and shorter sight-seeing excursions in protected waterways. Others will cover more miles or seek challenging conditions. To reserve a spot in the conference center or ask information about the trip, please contact Linda A. Martin at Lindaamartin@sellpahomes.com A $50 nonrefundable deposit is required. Information on the total cost for the weekend and meals will be coming at a later date. However, housing costs will be close to the $50 deposit. Participants must have a fully equipped touring kayak, 14 feet or longer.